KIMIK is the Greenland Arts Association and has 22 members. 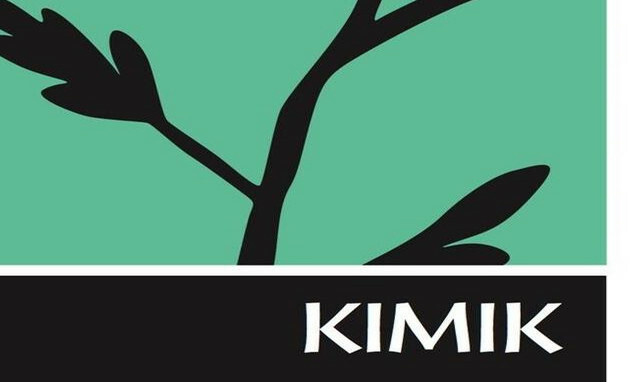 KIMIK means Greenlandic track or energy and power. The association was founded in 1995 and has its own workshop in the colony port of Nuuk. The association holds an annual spring show in Katuaq and joint exhibitions at home and abroad.